Predatory, evasive, and just-plain gross, bed bugs are some of the most infamously difficult pests to eliminate. Thankfully, there are bed bug exterminators who specialize in safely eliminating adult bed bugs, as well as eggs and other bed bugs in different stages of their life cycle. 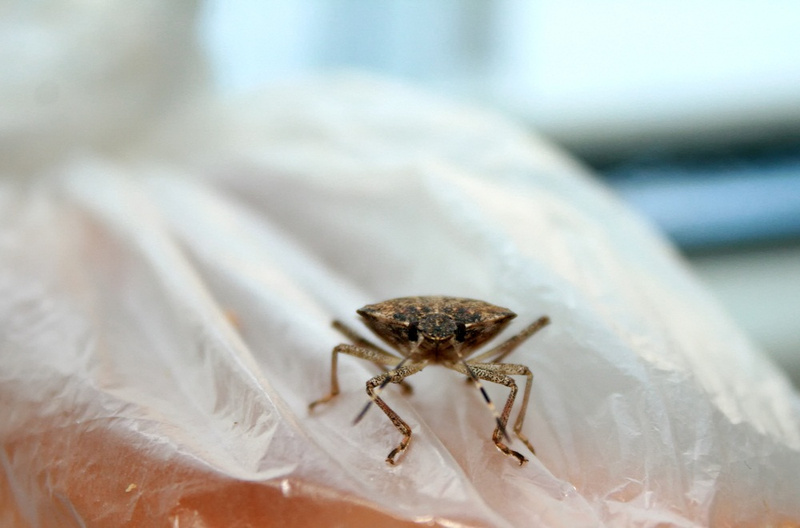 While there are many treatments that can kill bed bugs on contact or just target adults, it's important to turn to specialized techniques like a bed bug heat treatment that targets all stages of these insects. It's also important to know your enemy. For instance, learning that bed bugs have what are known as dorsaventrally flattened bodies teaches you that their wide, flat shape helps these bugs hide in hard-to-reach areas like the spaces between floorboards or the stitches of a suitcase. Here's some helpful information from bed bug exterminators about the complex life cycle of the bed bug. Like most pests, bed bugs begin their life cycle as an egg. Grainy and white, these eggs are laid by adult females in clusters of up to 500! Each egg is only about the size of two grains of salt, so a cluster of a half-thousand eggs actually won't take up much space. Because there are so many of them, it's important for any effective bed bug treatment to work quickly, eliminating these eggs before they can hatch and grow to active adults. Once the eggs hatch, nymphs are released and they immediately start to feed. They are slightly transparent and yellow. As they mature and drink blood meals, they will naturally start to redden in appearance. They will molt 5 times as they quickly grow to their mature adult size, each time leaving behind allergy-irritating debris. Bed bug exterminators may also recommend cleaning treatments after a population of bed bugs is killed in order to eliminate the messes they leave behind. In only 5 weeks, nymphs with a good access to food will grow to its adult size and sexual maturity. Reddish-brown in color, adult bed bugs can almost be confused for tiny ticks or other blood-sucking insects. They have six legs and two antennae that are similar in size to their legs. They have wide, flat, shield-like bodies that help them hide from the animals on which they feed, like humans. They may live under your mattress, in your clothing, or even in building materials like wooden flooring. They tend to feed only weekly, and can survive surprisingly long periods without food. Under good conditions, they can live up to a year. Bed bug exterminators in Green Cove Springs, FL, recommend treatments that target all stages of the bed bug life cycle, like heat treatments. Because adult bed bugs reproduce very often and the females lay so many eggs at a time, their populations can quickly multiply. Some bed bugs may even leave your home to reproduce in a neighbor's house or in a yard, and can eventually pester entire neighborhoods at a time. 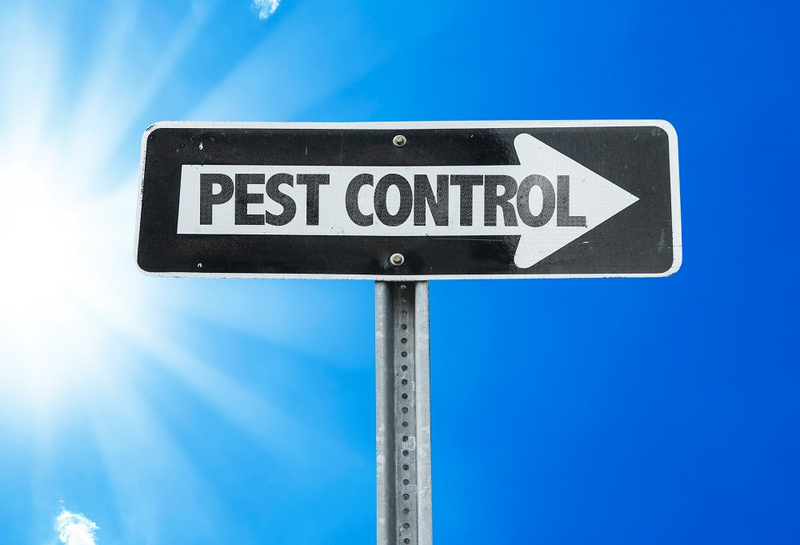 If you think that your home may have bed bugs, or if you want to learn more about bed bug prevention, contact Champion Termite & Pest Control (386) 329-9700 for courteous, experienced service.